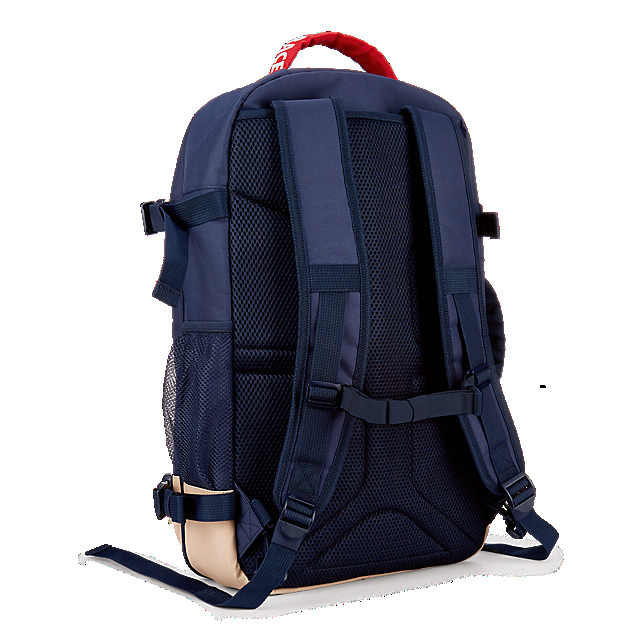 Carry your kit in style with the Red Bull Air Race Voyager Backpack. 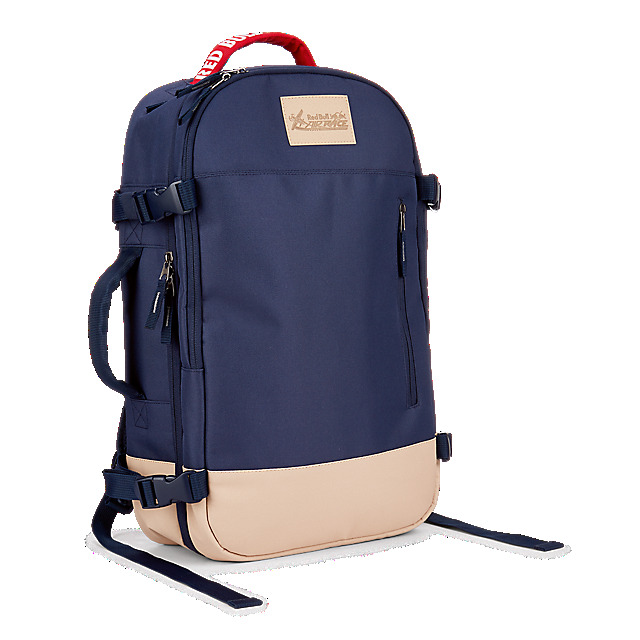 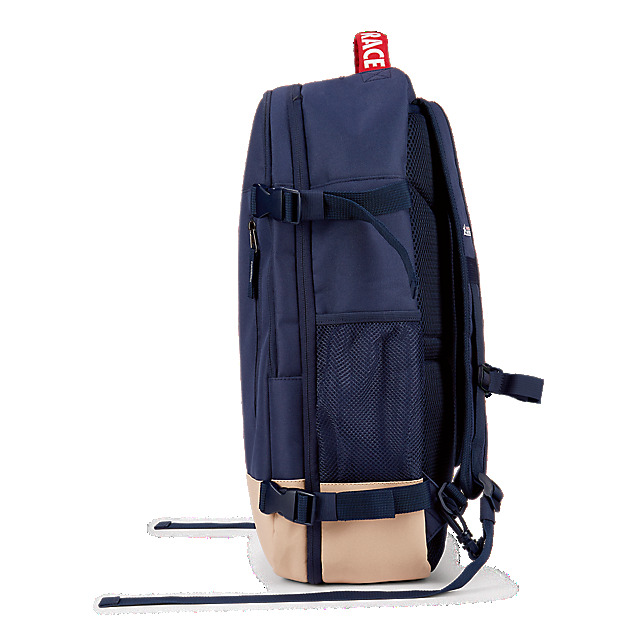 Designed in navy with a contrast beige base, it features a Red Bull Air Race logo patch on the front and has plenty of zipped compartments for your gear. 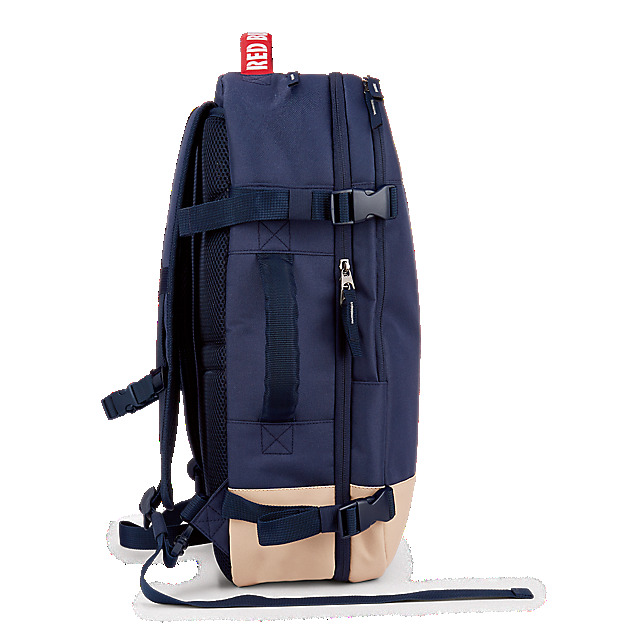 A padded back and multiple adjustable straps and handles ensure it is perfectly comfortable to carry and wear.